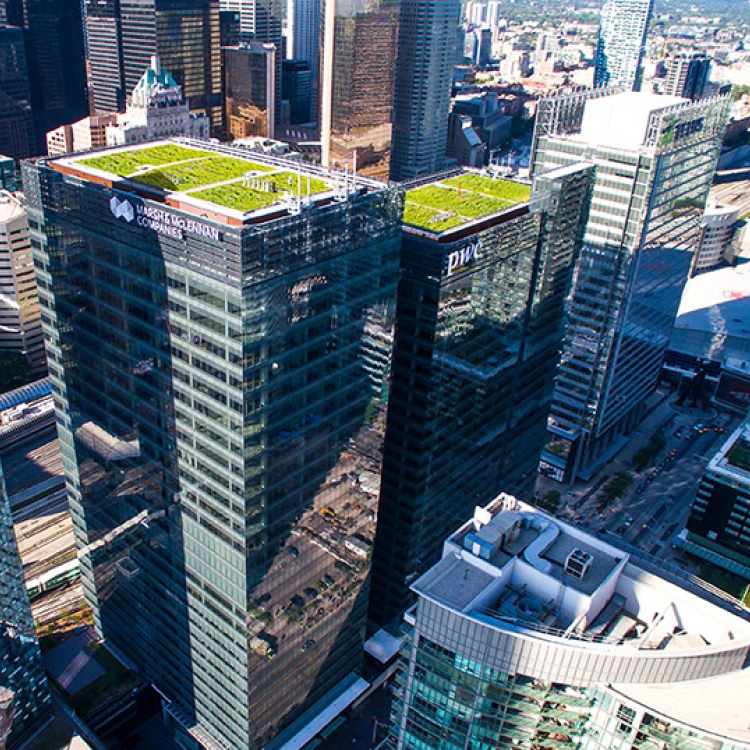 See how some of the city’s best managed buildings operate by stepping behind-the-scenes of historic landmarks, major entertainment and retail venues or office buildings that are leading the way in adopting smart technology. 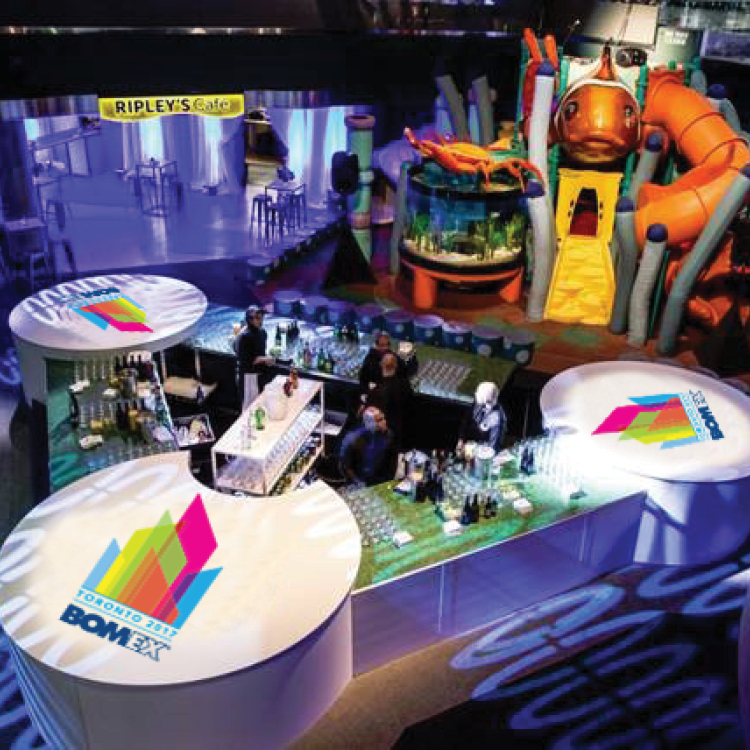 Network with fellow Commercial Real Estate professionals from across Canada at the official BOMEX 2017 opening night, held at Ripley’s Aquarium of Canada that features North America’s longest underwater viewing tunnel. 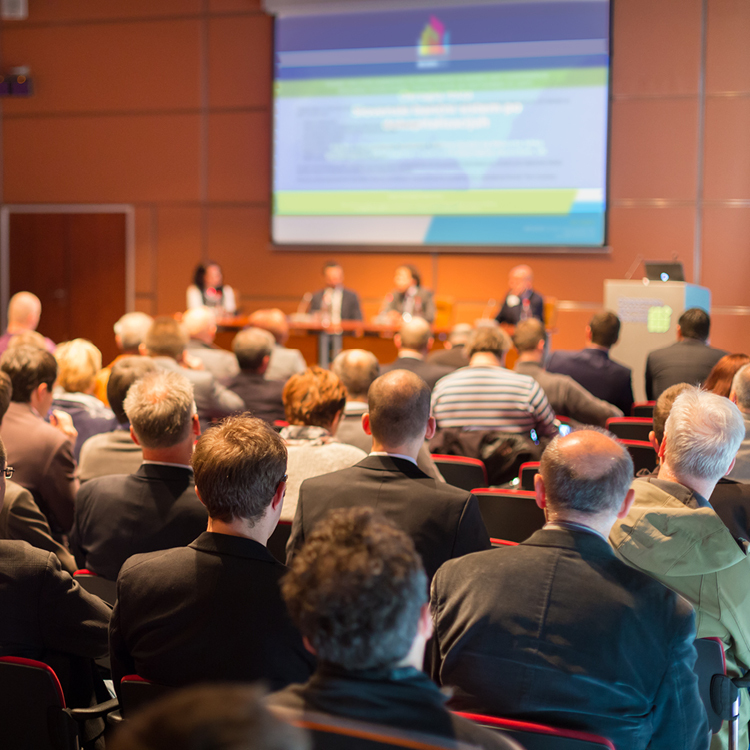 Make valuable business connections, catch up on emails, or just relax between sessions at the delegate lounge, conveniently located in the BOMEX 2017 conference space. Follow the link below for more details. Don’t miss this meeting of the minds as C-Suite Industry Leaders engage in a candid conversation about key influencers affecting Commercial Real Estate from creating asset value, Internet of Things to talent, the global economy and more. Follow the link below for more details. 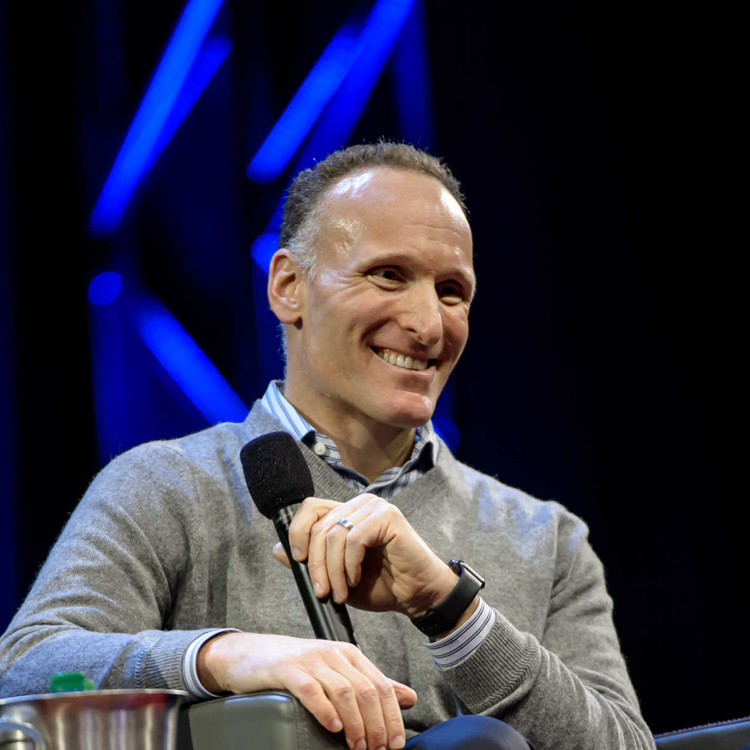 President and CEO of the Toronto Blue Jays, Mark Shapiro reveals the keys to successfully ‘Building a High-Performance Culture’, drawing upon his 25-season career as one of the only executives to have lead and impacted Major League Baseball’s game, business and operations. 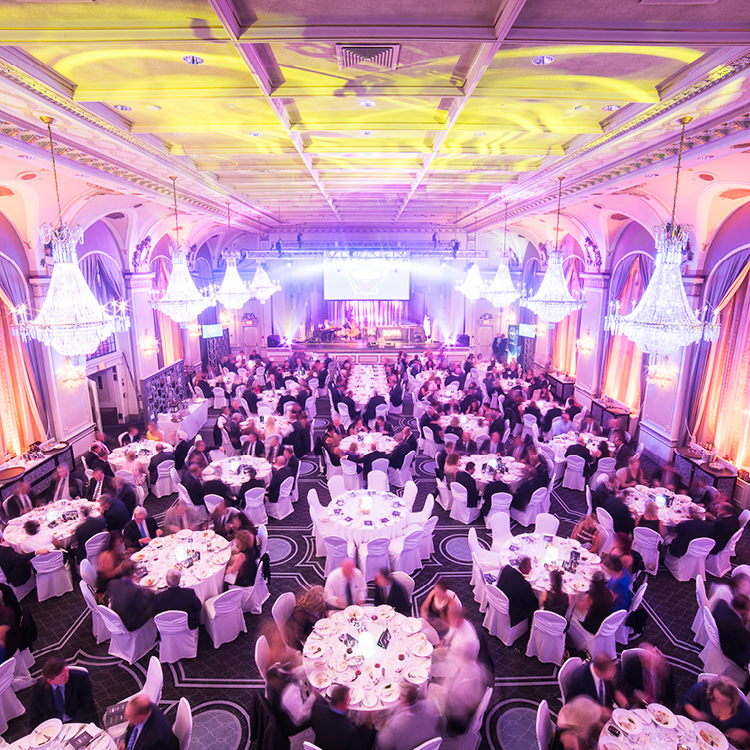 Join Commercial Real Estate professionals across the country to recognize and celebrate industry excellence through BOMA Canada’s National Awards Gala. Toronto celebrity couple Ben and Jessica Mulroney will MC this event in a first duo host appearance. Follow the link below for more details.